Cable Management Solutions-By Application - Advanced Cable Ties, Inc.
Special applications require special cable ties. 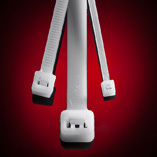 Advanced Cable Ties offers UL-approved cable ties for electrical and electronic applications. 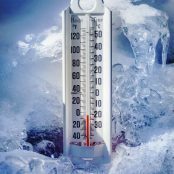 Our Nylon 12 Solar ties, Cold Weather cable ties, and Heat Stabilized cable ties are designed for extreme application and operating temperatures. Also available are products for special applications such as Metal Detectable cable ties for food processing plants and Stainless Steel cable ties for harsh environments.